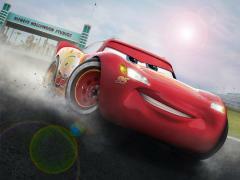 ….starring popular hero Lightning McQueen from Cars! Two Major New Rides Announced for Star Wars Land! 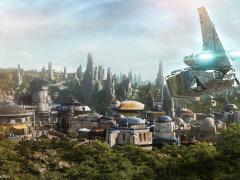 So far all we’ve had to obsess about when it comes to Star Wars: Galaxy’s Edge at Walt Disney World is a rough opening date (and trust me, we have obsessed over it! ), but now we can finally reveal the new attractions you’ll find when the land opens in late Autumn 2019! 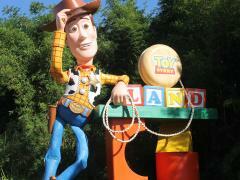 Toy Story Land: To Infinity And Beyond! 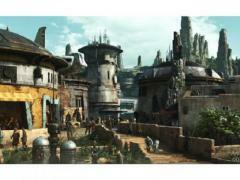 An update on the opening date of Star Wars: Galaxy’s Edge at Walt Disney World and Disneyland California. 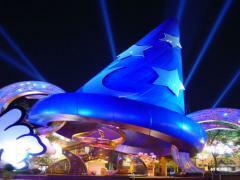 Disney’s Hollywood Studios Doffs Farewell to the Sorcerer Hat! We tip our hats to the giant fixture that has been a photo opportunity highlight for many lucky enough to enjoy Disney’s Hollywood Studios in Orlando. 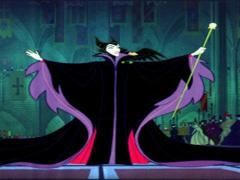 Nine things you need to know about Disney Pictures' 1959 villain Maleficent! 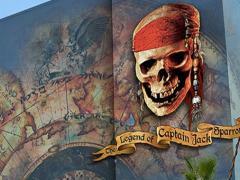 The Legend of Captain Jack Sparrow Opens at Disney World on 6th December! Are you ready to embark on a new journey with Captain Jack?! Disney has announced that new Pirates of the Caribbean inspired attraction The Legend of Captain Jack Sparrow will open on the 6th December! Wreck it Ralph Joins Sonic & The All-Stars! 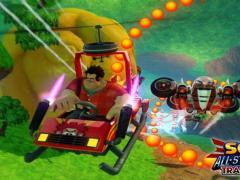 Sega welcome’s Disney’s Wreck it Ralph to the Sonic and All Stars Racing Transformed video game! Sega and Disney have teamed up to bring Walt Disney Animation Studios video game inspired Wreck it Ralph protagonist Ralph to join Sega’s Sonic and All Stars Racing Transformed! Meet the Cameos in Wreck it Ralph! Do you recognise any of these video game characters making cameos in Wreck it Ralph? Wreck it Ralph is Walt Disney Animation Studios soon to be released movie that is not only based on characters from the video game Wreck it Ralph, but also features various characters from other video games. 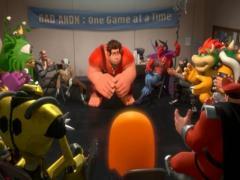 Check out the list of video game characters making their cameo in Wreck it Ralph!